Beautiful parcel of land located on outskirts of town. 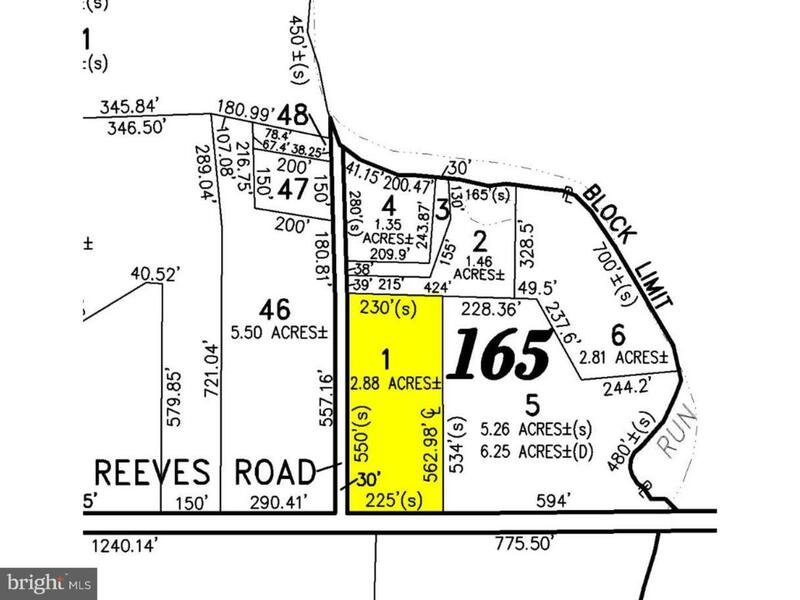 Land has frontage on both Buckshutem Rd & Reeves Rd. Mostly wooded with nice mature trees. Buyer is responsible for any inspections/approvals needed to build. A variance is needed per township. Seller will consider any reasonable offers.